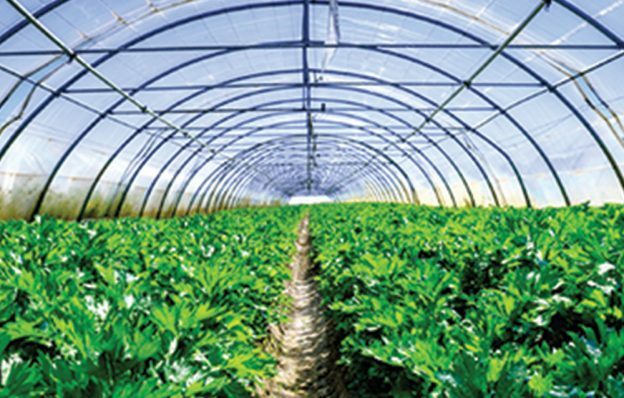 Ginegar manufactures market-leading agricultural cover films for use in greenhouses. 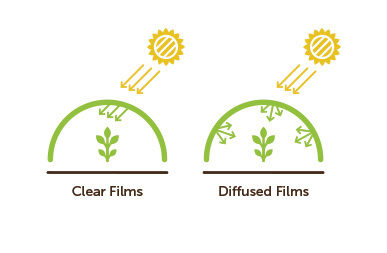 These advanced cover films have unique thermal, mechanical and optical properties that make them ideal for protecting crops, enhancing growth, and meeting the varying needs of growers worldwide. 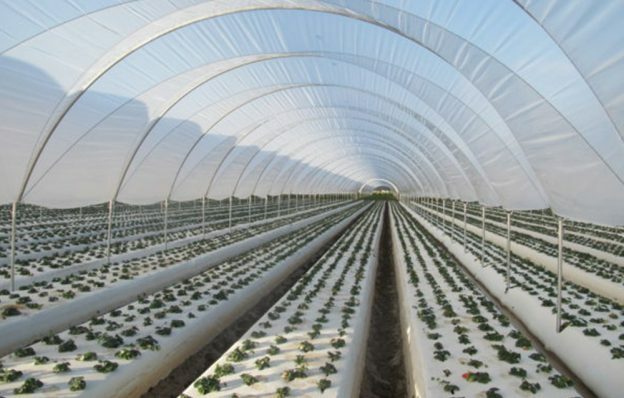 We manufacture our agricultural cover films using our new five-layer co-extrusion technology. This enables us to process raw materials that guarantee the highest level of mechanical strength and flexibility, and compatibility with all mechanical testing standards. Our stabilization package, which incorporates multiple materials, gives the cover films long-term durability – even in the most severe environmental conditions. 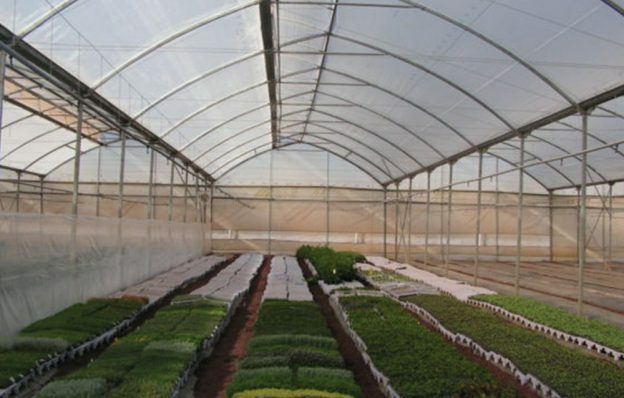 At Ginegar, we pride ourselves on our versatility and we have a solution suitable for any climate, any region, any crop, and any greenhouse or tunnel. We also have the capabilities and expertise required to manufacture unique solutions. Ginegar’s Sun Cover films are made of polyethylene with improved mechanical properties, stabilized UV protection and anti-drip properties. 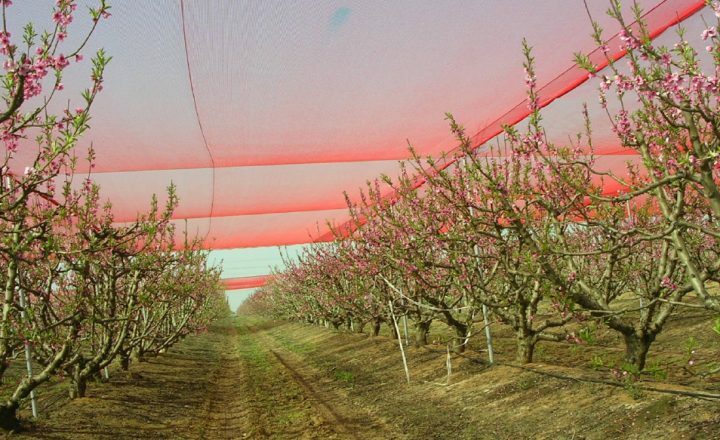 Available as transparent or light-diffusing cover films, they offer different UV radiation penetration levels (complete blockage, partial penetration or full penetration), and also contain anti-dust additives that reduce dust absorption. 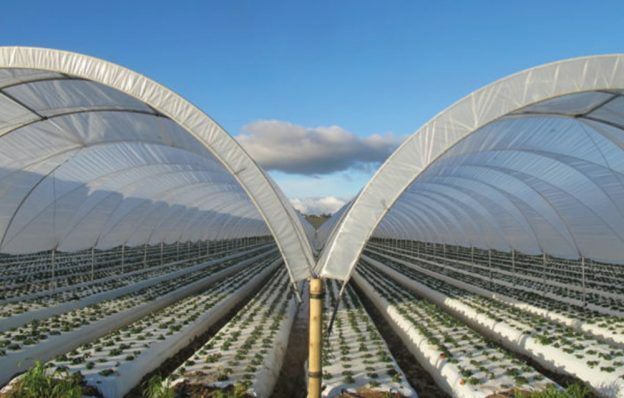 By incorporating an IR additive, thermal cover films absorb and reflect infra-red radiation in the range between 7-15 microns (radiation reflected from all bodies in the greenhouse). 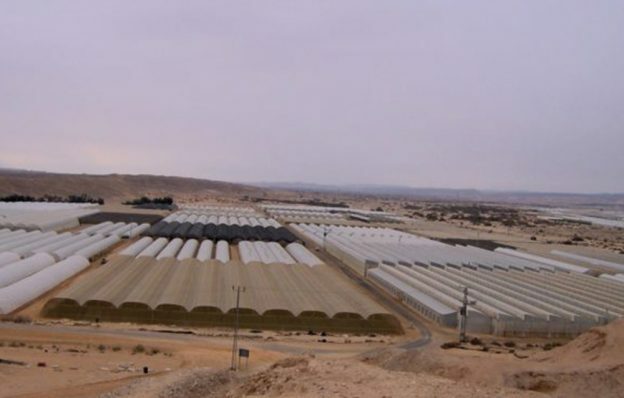 This reduces the loss of energy accumulated in the plant foliage into the atmosphere, and prevents the cooling of the foliage at night which is essential to maintaining higher foliage temperatures – especially on cold nights. Moreover, when the foliage temperature is higher than the air temperature, the plants are drier and this reduces incidents of landscaping diseases. 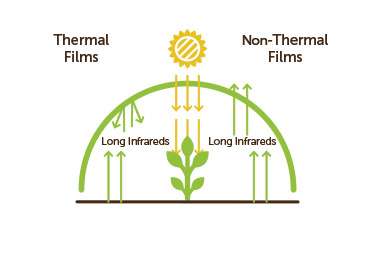 The use of thermal cover films with the IR additive has been shown to increase crop yield in comparison to cover films without the IR additive. In addition, thermal cover films contribute to heating cost savings. The Anti Mist additive is used with Anti Drip cover films to minimize the occurrence of fog inside the greenhouse. This enables maximal transmittance of light radiation in the early morning hours; contributes significantly to reducing heating costs; reduces contamination caused by landscape diseases; improves the passage of light, and also reduces leaf diseases such as phytoftora and Botrytis. By using our advanced 5-layer extrusion technology, we can include a dust-reducing additive to the top layer of our cover films. In this manner, the upper layer of the cover film is especially smooth and this significantly reduces the accumulation of dust. The light diffusion feature improves photosynthesis efficiency by enhancing the exposure of different plant parts to visible light. 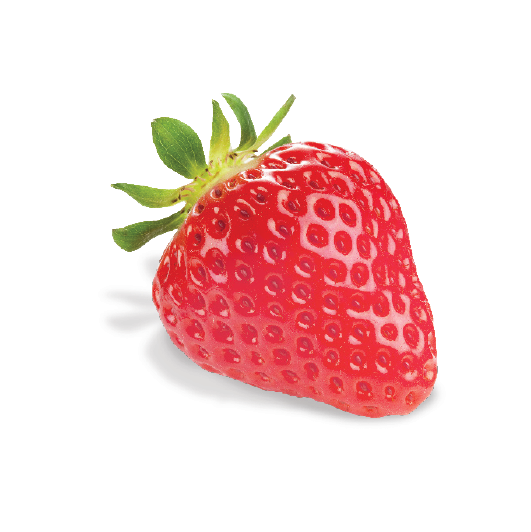 This is especially important in model crops with a developed landscape such as tomatoes, cucumbers, zucchini, pepper, roses and more. Special additives are used in the cover films to promote light dispersion, and with minimal reduction to the light entering the greenhouse. 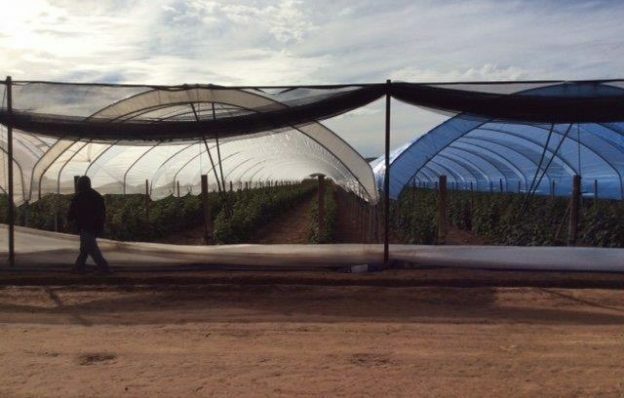 In addition to improving photosynthesis efficiency, Light Diffusion cover films also help to reduce damage caused by direct sunlight to sensitive crops such as peppers and eggplants, and prevent burns. Thermal cover films with UV protection. Cover films with UV protection and Anti-Drip properties. When the relative humidity in the greenhouse rises significantly, water condensation occurs, and droplets accumulate on the cover films, plants and other objects in the greenhouse. To prevent this from occurring, we use an anti-drip (AD) additive, which flattens the water droplets into a layer of water that runs down the sides of the greenhouse. 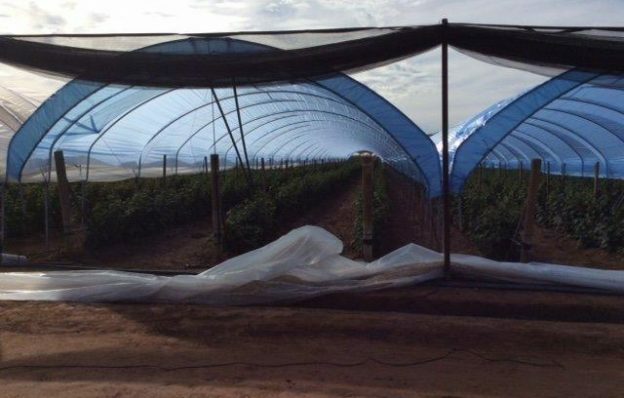 As a result and in addition to this, our Anti-Drip cover films also reduce the need for pesticides, delay the onset of diseases, significantly improve light transmission, promote early harvesting, and contribute to enhanced yield quantity and quality. Thermal cover films with UV protection and Anti-Drip properties. Thin cover film that are stabilized for a single season.